Your support is highly appreciated. Thank you! 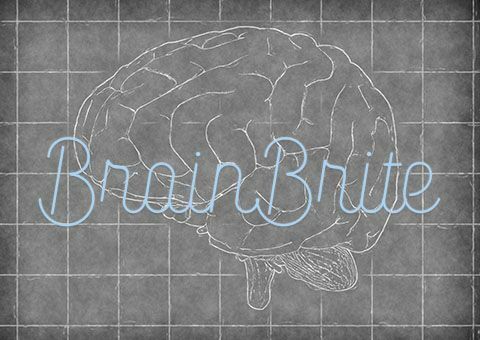 BrainBrite is a multimedia project hosted by Healingnoise to promote Stimulated Learning trough Visualization Exercises.